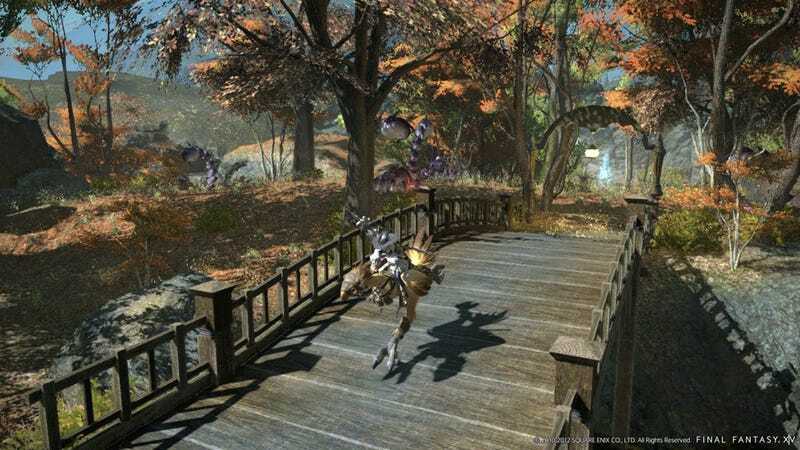 Square Enix is reworking and relaunching itsFinal Fantasy XIV MMORPG as Final Fantasy XIV: A Realm Reborn. And if this latest batch of screenshots are any indication, this is a realm I'd like to spend some time in. Beautiful stuff.